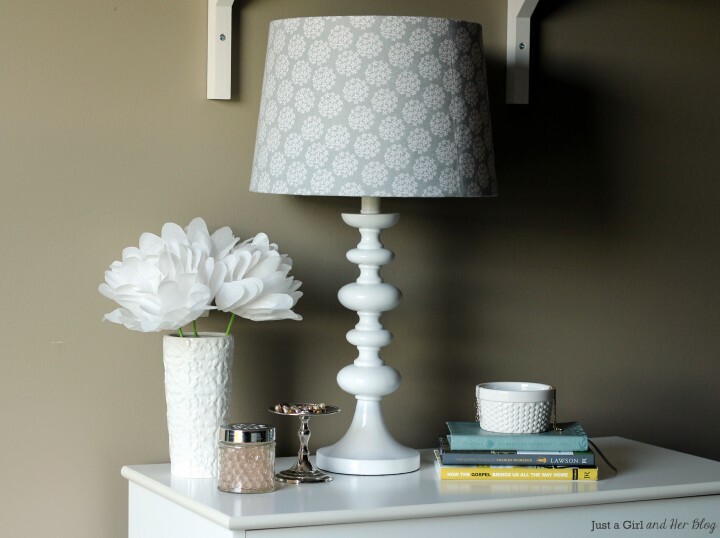 Abby from Just a Girl and her Blog, shared this gorgeous lamp makeover. 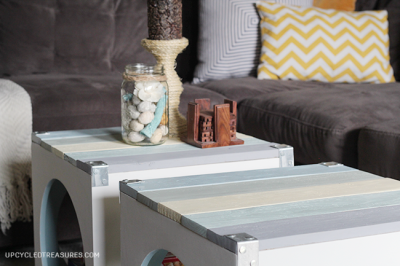 Katie, from Upcycled Treasures shared her new coffee table. 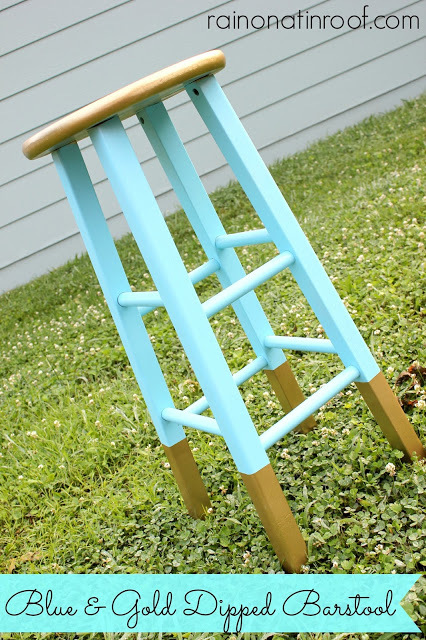 Jenna, from Rain on a Tin Roof, shared this gorgeous stool makeover. Restoration Beauty, shared this awesome Pallet table. 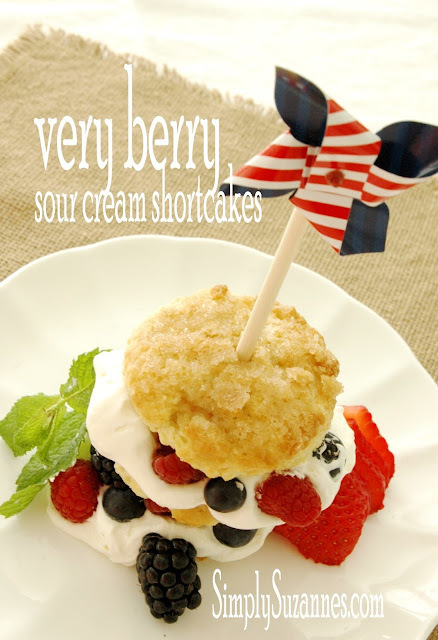 Simply Suzanne's shared this yummy looking berry shortcake. Thank you again, to all who linked up last week! Thank you so much for featuring my lamp makeover, Rita! You totally made my day! Thanks for hosting another fun party! Have a wonderful weekend! Hey! Thanks for hosting! I hope you're having a great weekend! Thanks so much for hosting again, Rita! Have a great week! Thanks for these lovely party! I am a new follower! Thanks for the party, Rita!! Oh what wonderful features. Thank you for sharing. Happy Day! so many cute things! I love that lamp and coffee table! wow so many beautiful ideas for revamping furniture! Thanks for hosting ! Have a great week !